Every day I find myself coming across new technology – laptops, tablets, phones – and occasionally I find myself gazing into the distance, wondering how my life may be marginally improved by owning the newest gear on the market. 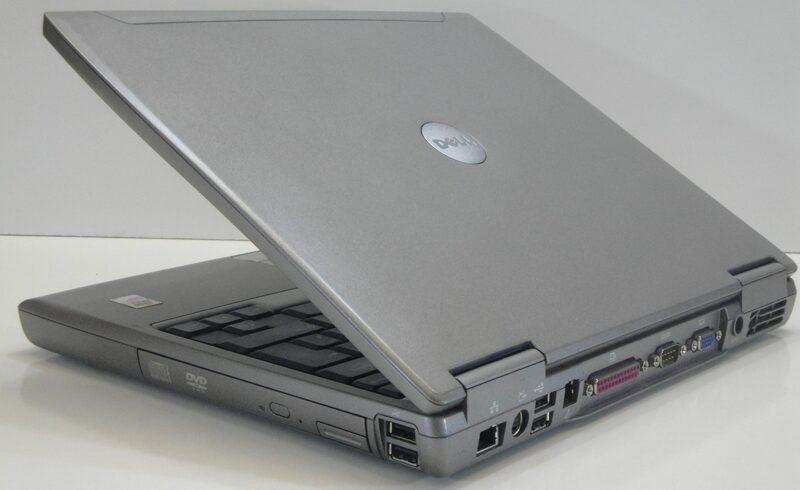 My old, scratched up, dented and faded Dell Latitude. It’s been sitting quietly on my lap for the best part of 3 years, it’s succumbed to having cups and plates sat on top of it (while closed), it’s fallen off the couch on more occasions than I’d care to admit, it’s lived in the boot of my car for weeks, it’s traveled with me to most parts of Europe, it’s been knocked, bumped, kicked, scratched. But you know what? Sat on my lap, keeping my legs nice and toasty as I type this post, its fan whirring away in a meager attempt to keep itself cool after the 4 continuous, arduous hours it’s been on this evening. Sure it’s not perfect; it throws up the odd BSOD every few months after running the same XP install for 2 years, and these days the battery won’t last more than 20 minutes when unplugged from the mains, but a 5 year old device isn’t going to be perfect. I tried for a while to keep it up to date as much as I could; I upgraded the RAM from 256MB to 2GB, the disk from 20GB to 80GB to give it a fighting chance against the newer, shinier and sleeker hardware available today. It’s still running a 1.8GHz Pentium M and that’s fine because it’s never maxed out. It handles everything I’ve thrown at it and more. In fact, I’m sure it’s handled better than most modern laptops would when succumbed to the same physical treatment and I have little doubt it’ll carry on doing what it does for a few more years to come. Just looking at it, I can see it’s a device built to last, which is more than can be said for some of these new, shiny machines sacrificing rigidity and sturdiness in order to shave an extra millimeter off here and there. Will owning a new, shiny piece of tech really improve my life? It’s so easy to get sucked into the marketing campaigns and succumb to the urge to have the latest, greatest machines on the market, but at the end of the day, will this new piece of kit really improve my life?